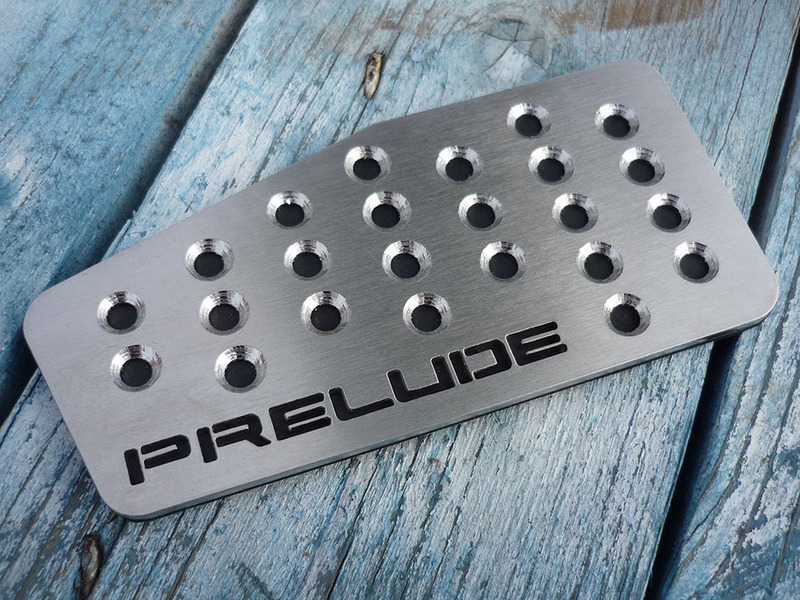 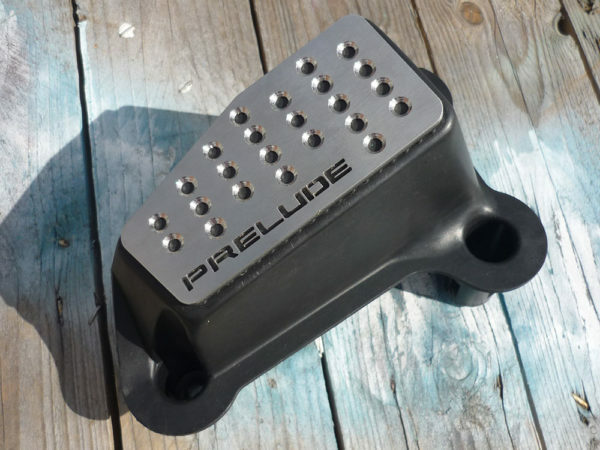 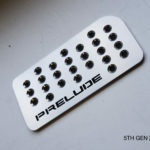 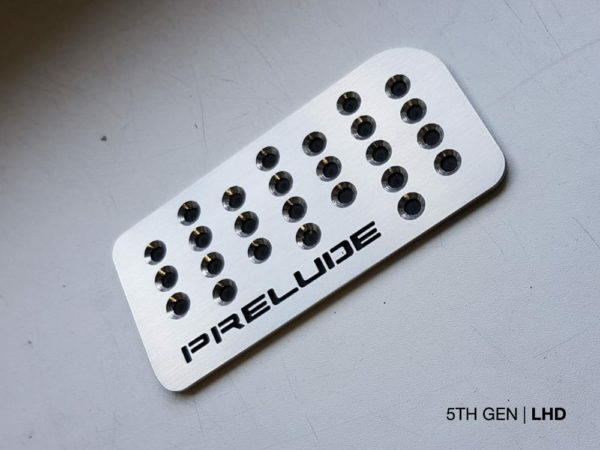 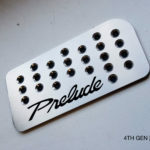 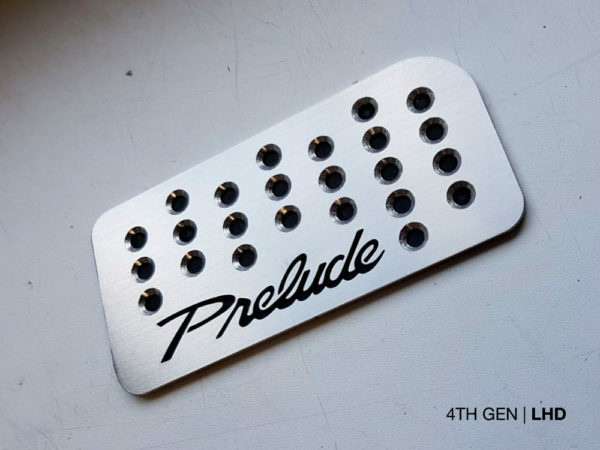 The stainless steel 1-piece FOOTREST for HONDA PRELUDE come ready to easy install for an instant custom upgrade to your interior. 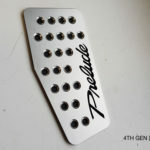 This piece is laser cut to precision from the highest grade 100% stainless to fit your car perfectly, covering the area that the manufacturer of your vehicle left unattended. 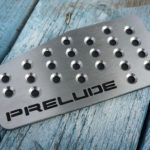 It is mounted with automotive grade adhesive backing for secure permanent attachment. 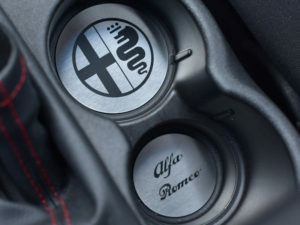 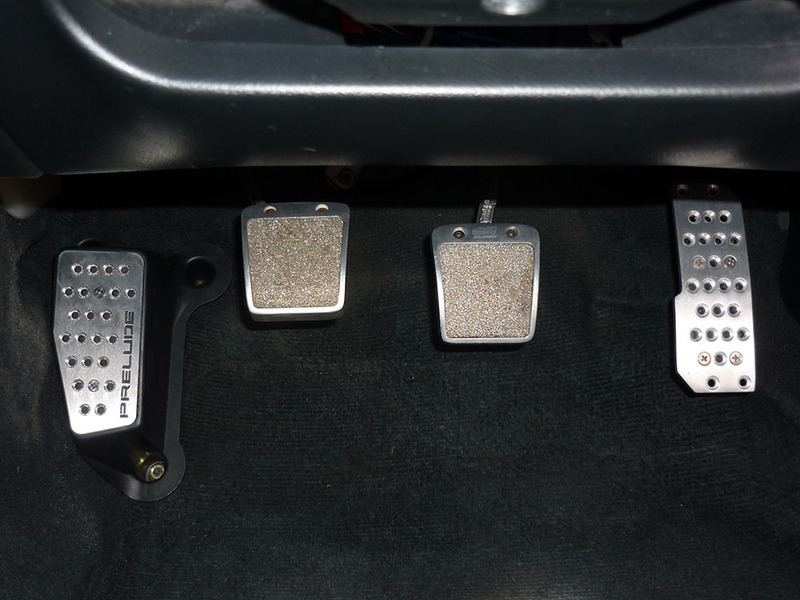 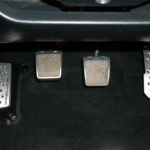 ** Due to the inherent nature of stainless steel, colors may slightly vary from the HONDA PRELUDE FOOTREST images. 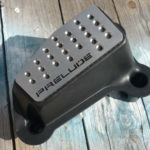 We do our best to photograph a variety of lighting conditions to give you the best idea what our product will look like. 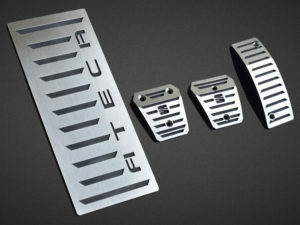 Your autoCOVR will look different in the sun than it will inside the garage. 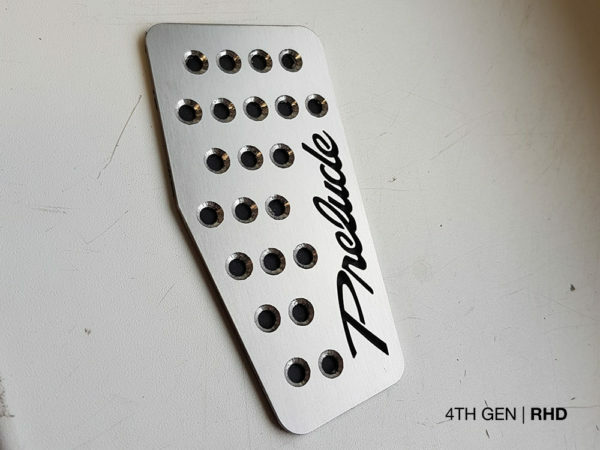 That is what makes our products so beautiful and unique!